CBSN New York, the localized version of CBS’s national streaming news service CBSN, has hit the 1 million stream mark after less than two months of operation. 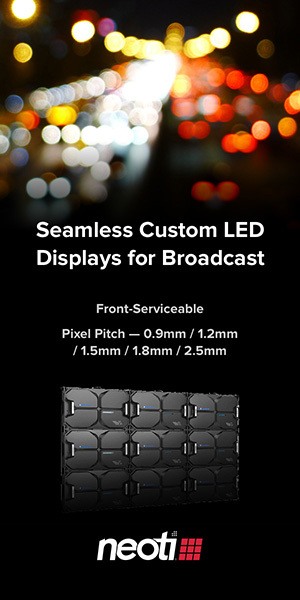 The network, like CBSN, can be viewed on the CBS website, Apple TV, Amazon Fire, Roku and iOS and Android devices. 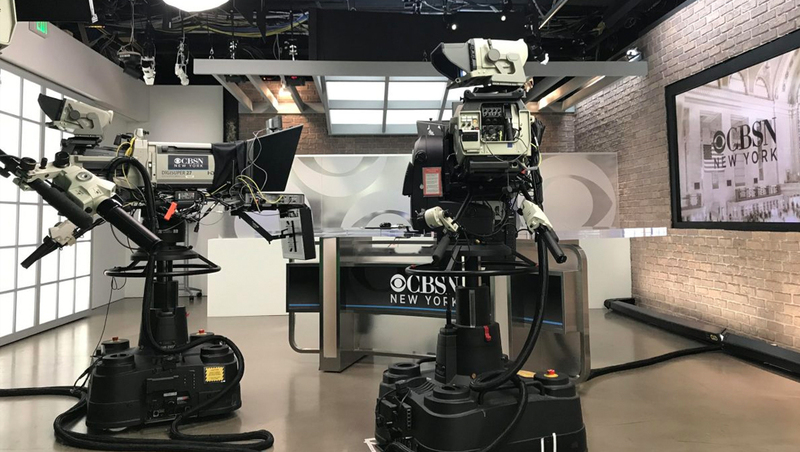 In addition to carrying simulcasts of WCBS newscasts, the service also airs its own exclusive local newscasts at 7 a.m., 1 p.m. and 7 p.m. from a loft like set. CBSN New York is the first of four planned local streaming services — with the other three slated for launch later in 2019.